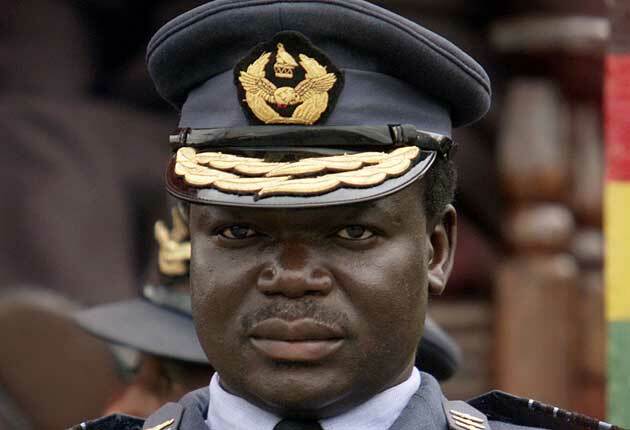 "The sources are saying the provinces are sending emissaries to go and talk to Shiri, and present to him the offer.The war veterans are saying that they want to be chaired by someone who was a commander who has a known rank and a known leadership track record from the bush. They are tired of being chaired and led by nobodies who were juniors in the liberation struggle hierarchy." At this we need Chris to tell the nation why he was recalled from China and what he did when he was Chairman of MMCZ. He must come clean on his son Neville's involvement in the diamond cartel that saw Zimbabwe losing a lot of diamonds. If he is an anti corruption crusader then let him start with self introspection."